The RIO - This South facing into courtyard. 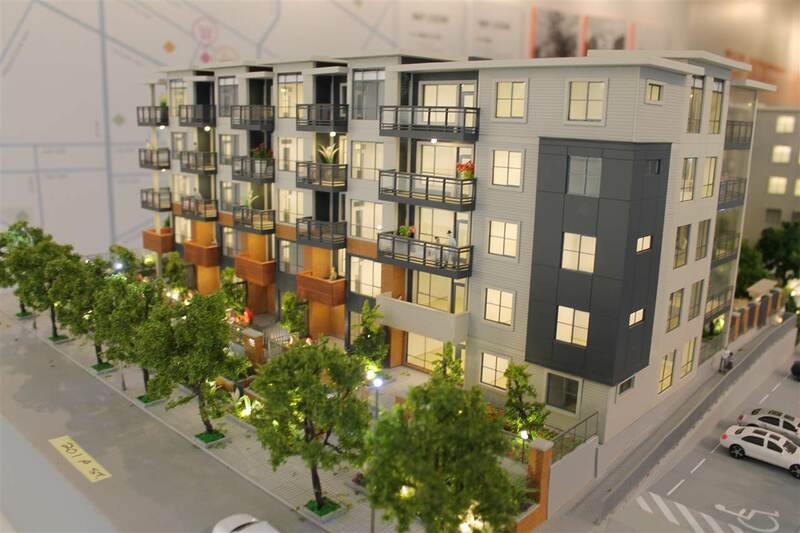 Large 1 bedroom and den (treat like 2nd bed) (788 sqft). Bright and spacious with open concept layout makes you feel right at home when you walk in. Large Bedroom with walk through closet into bathroom Large bright den with a window that could be a second bedroom if needed. Kitchen offers granite counter tops, stainless steel appliances, in-suite laundry and eating bar. Located close to shopping, transit, library, and much more! No rental restrictions it's perfect for investment for first time Buyer. Call to view.